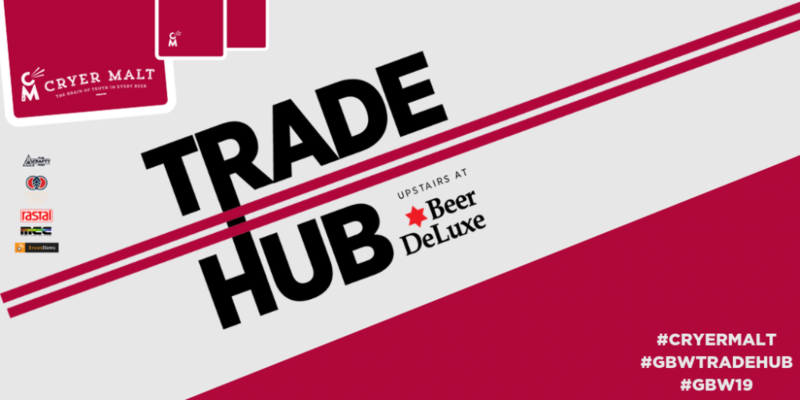 We're back with this year's Cryer Malt Trade Hub. A series of discussions, seminars and insights in to the many facets of this exciting industry. Whether you're in it, a seasoned pro-brewer or just keen to find out more of what happens behind the scenes of craft beer. There's more to the business of beer than meets the eye... So come along, network, make new connections and learn something new. Cryer Malt knows it’s the consumers that drive this industry, which is why it supports free events such as the Cryer Malt & Yakima Chief Hops: Smash Challenge, and New Brews. These two events are your chance to taste the next big thing in beer. Or, if you think you have what it takes to become the next big thing in beer, then the Homebrew 101 Symposium is for you. It is the ideal place to get tips from home and pro-brewers on how to kick start your beer dreams.